The smallest windlass we currently make as a standard product is the No1.N, suitable for boats up to around 15 tonnes displacement. 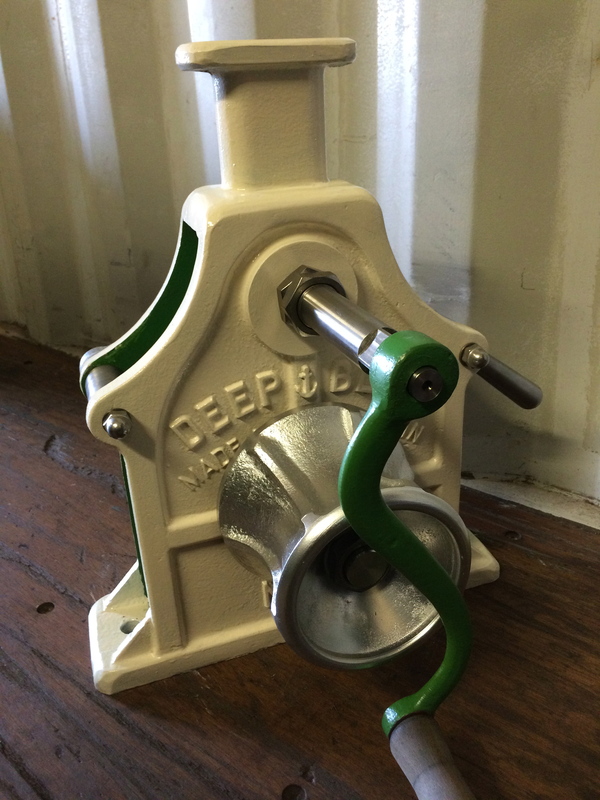 Standard gypsies fitted to this size of windlass are made to accommodate 8 mm or 10 mm chain. The gearing gives a 3:1 ratio. 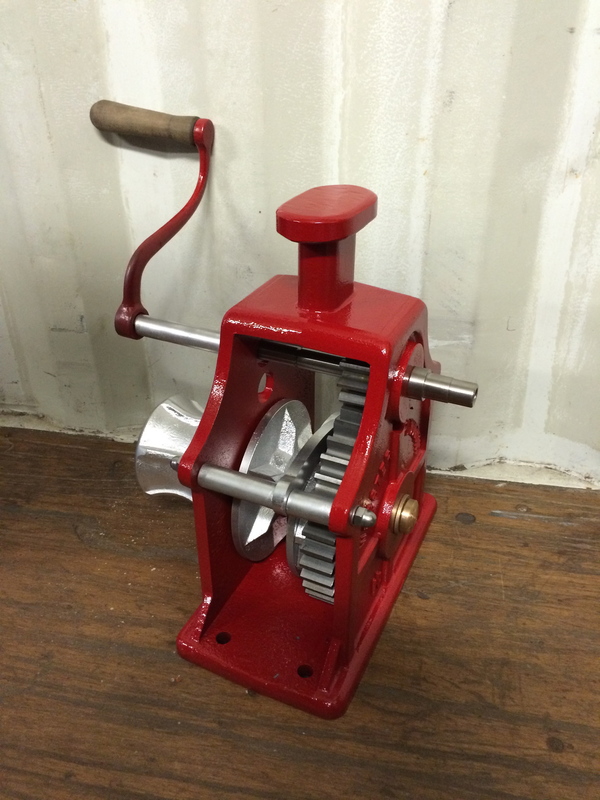 This should provide ample power for most situations, however this is an extremely robust windlass, and because of this we also offer a 1 metre long ratchet lever which can be fitted in place of the crank handle or hand wheel when maximum power is needed. 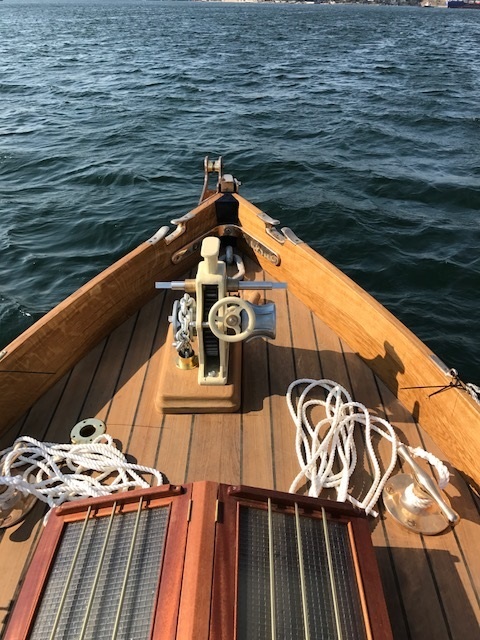 Bronze versions of the No.1 windlass start at £4,600 for a single ratio lever operated brake version. 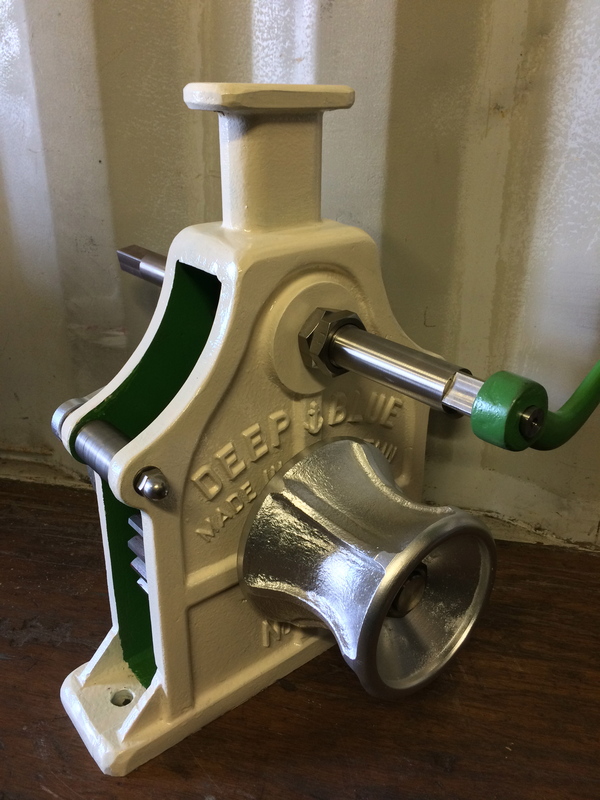 If you are intersted in purchasing a windlass Please contact us through: sales@deepblueengineering.co.uk or telephone on: 07576363578. 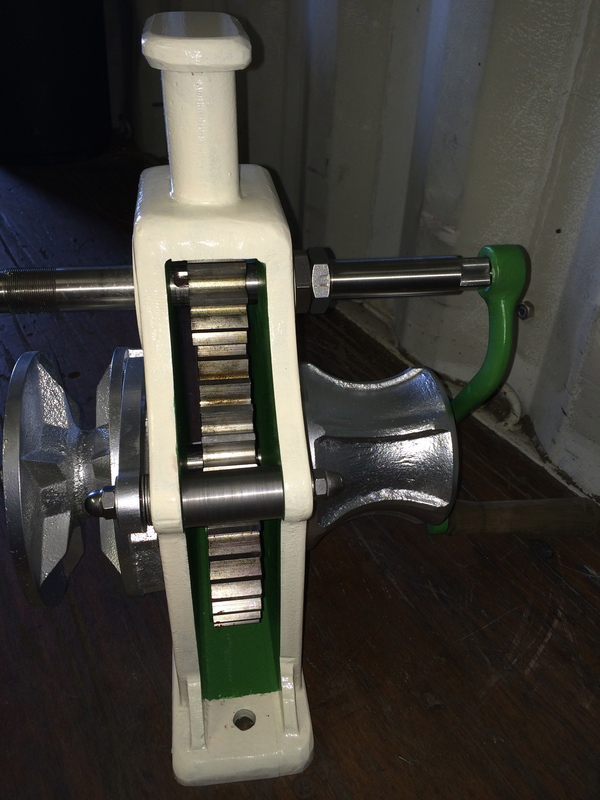 The medium size windlass is the No 1.M, designed for use with vessels up to around 25 tonnes. Available with gypsies to accommodate 8mm, 10mm and 12mm chain. The primary gearing arrangement delivers a 3.33:1 ratio and a 2.2:1 second ratio in the two speed varient. This example No1. M is configured to accommodate a hydraulic motor mounted to the port side input shaft. *With dual gypsy and capstan windlasses, gypsies can not be fitted internally and only (two) hand wheel operated braking arrangements can be used. A clutch mechanism is added to both sets of gypsy/capstan, to facilitate independent operation. These windlasses start from around £2,800 at base level specification made in iron. They increase in specification and price, through to an all bronze dual ratio variant with two external hand wheel operated brakes, gypsy and capstan both sides, with clutches both sides to facilitate independent operating. These higher specification No.1 windlasses cost around £6000.